Consumer Reports has stopped recommending the Microsoft Surface pro because it doesn't seem too reliable to them. Apparently, 25% of owners have had problems within two years of owning one of them. They found this out after doing a survey that involved 90,000 owners of tablets and laptops. The survey found that around 25% of owners have come across some sort of problem after the second year of ownership. Some of the problems are apparently freezing touchscreen response and unexpected shutdowns. “These conclusions are based on our breakage rate estimates for laptops by the end of the second year of ownership, gathered from subscribers' experiences with 41,304 laptops purchased new between 2014 and the first quarter of 2017, The non-profit wrote. The list covers some of the largest brands in laptops and computers in general with HP, Apple, Asus, Samsung, Microsoft, Dell and more on the list. 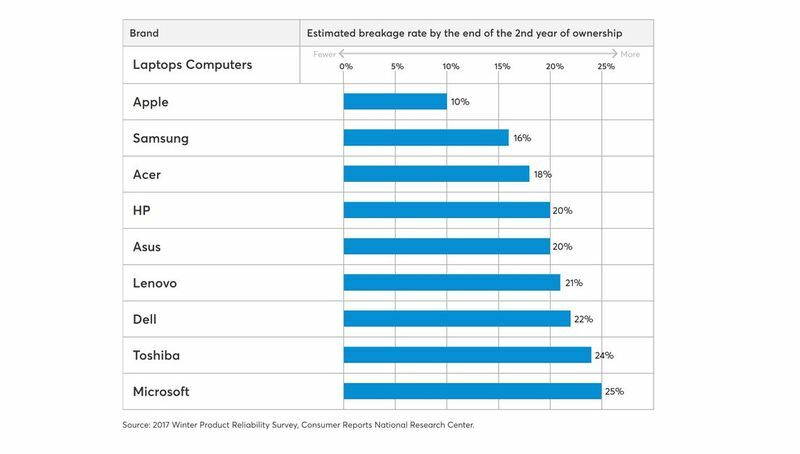 Apple had the lowest breakage rate with around 10% of people asked. HP had around 20% breakage rate. However, with computers, the breakage issue can really depend on how a user is using the device. 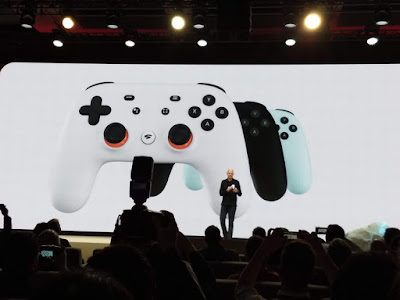 Once again it can also depend on hardware as well, it's really a mix between the two. Microsoft has made good improvements between the generation of the devices. They even made a Surface Pro Laptop that's pretty cool. Microsoft's position may have been hurt by bugs and crashes. It must be noted that Microsoft does fix these issues as fast as possible.